After pressing numbers you should notice that your scroll lock light start to blink and it will not stop that before you reboot your computer. 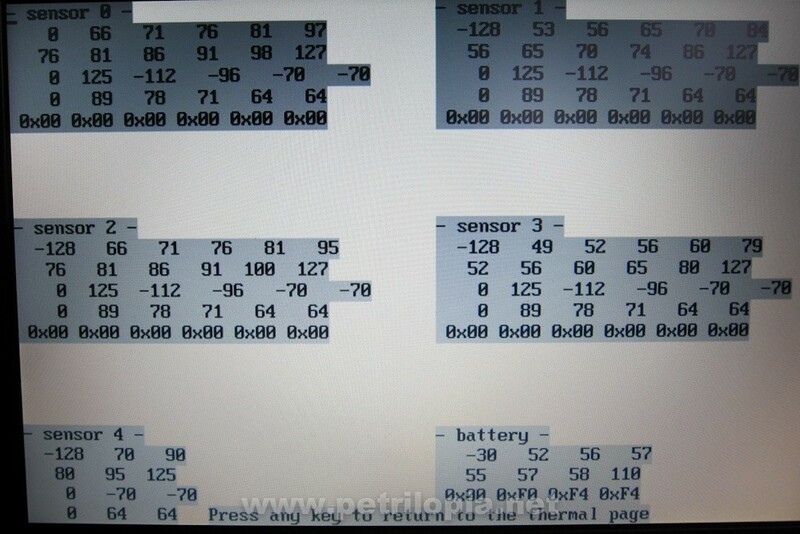 I can’t get this to work with Dell Latitude E6510 (Even that scroll lock light start to blink) but it works with Dell Latitude D420 and D430 so if you have Dell Laptop try this and let me know if it worked and if you know other hidden menu things like this let me know that too (write a comment). Anybody get this to work on a Dell Latitude E5530/E5540 or Precision M4800? When typing in the code, the CAPS lock light flashes once, but no fn or Shift+fn combo seems to enter this mode. Works on Dell D830. Thank you for sharing. Its perfect work for Dell D830. Thank you. FN + Delete instead of FN + R here, but no menu shows up, instead the machine hangs a small second.